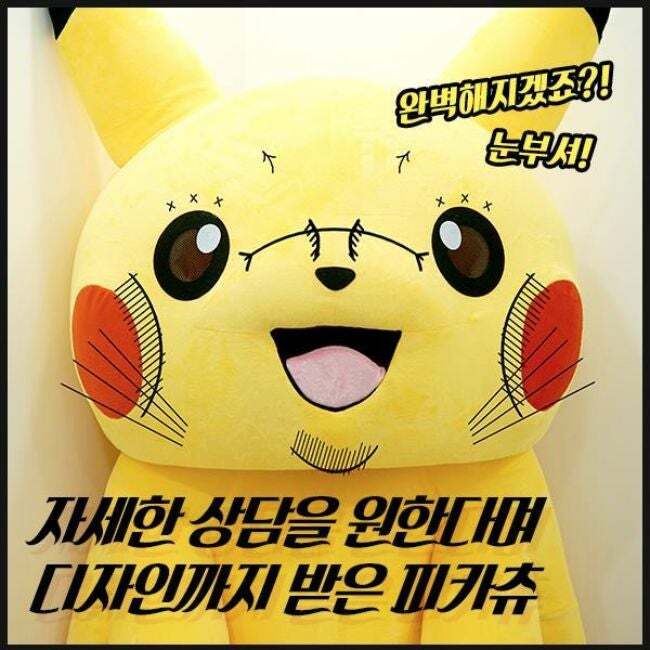 Just imagine if Pikachu went to South Korea and got plastic surgery. 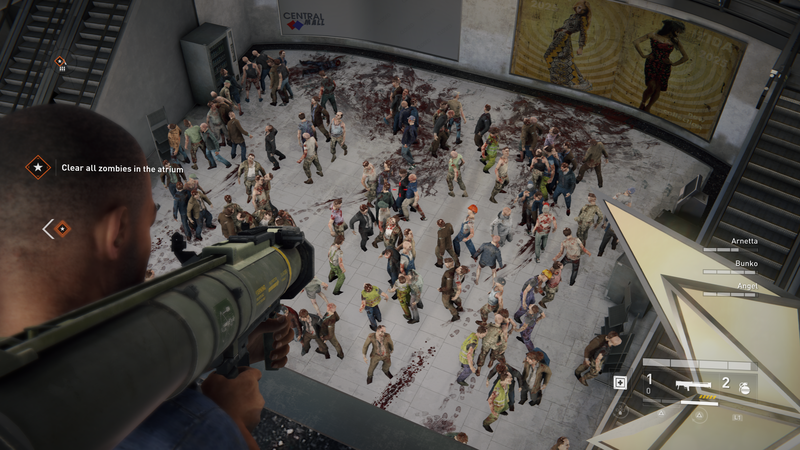 Can you picture the results? A Seoul-based clinic can and did. Apgujeong Seoul Plastic Surgery's Facebook page shows the iconic character going in to get a new mug. 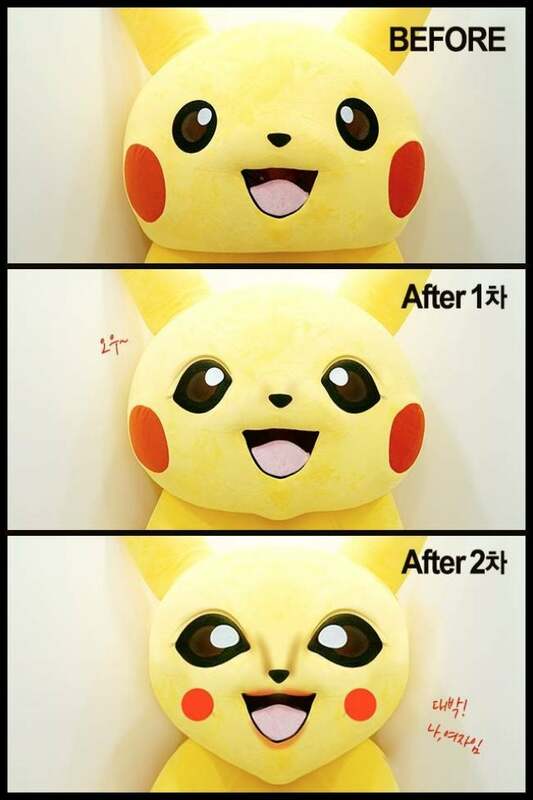 Maybe this explains Pikachu's drastic changes over the years? 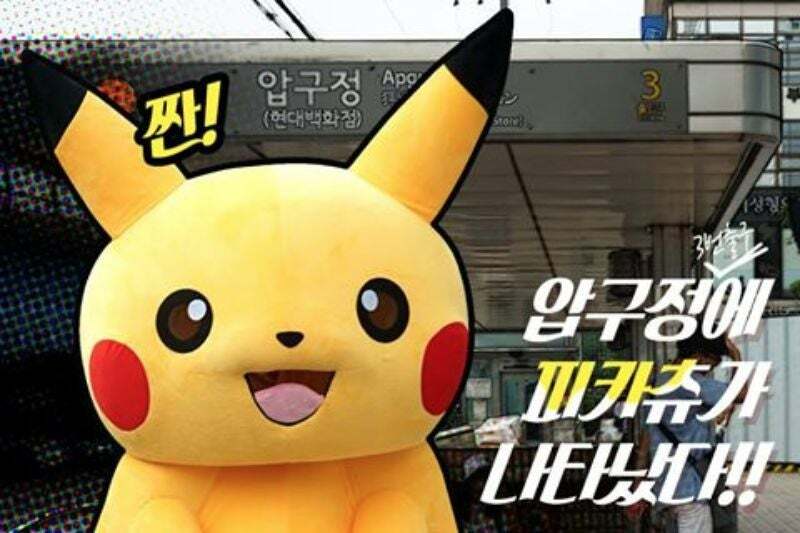 Apgujeong Seoul Plastic Surgery calls this a "collaboration" with Pikachu, but no confirmation as to whether or not this, you know, is an official one... Kotaku reached out to Nintendo for comment, but hasn't heard back. Here's how the procedure went down. During the consultation, Pikachu seems to not like having a round "moon face." Looks like Pikachu will be getting a lot of work done. 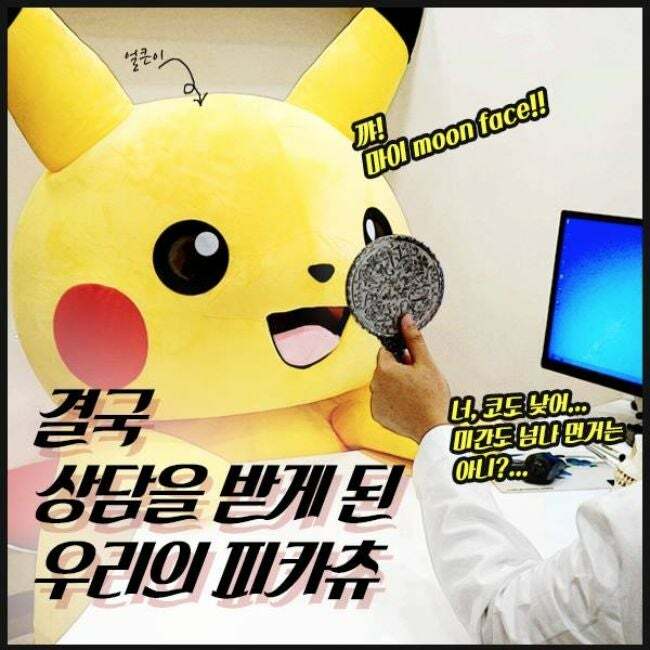 Dr. Lee Min-gu rattles off Pikachu's plastic surgery, which included a face sculpting, eye surgery, a new chin, and botox, among other procedures. Nobody light a match; this is pure nightmare fuel. 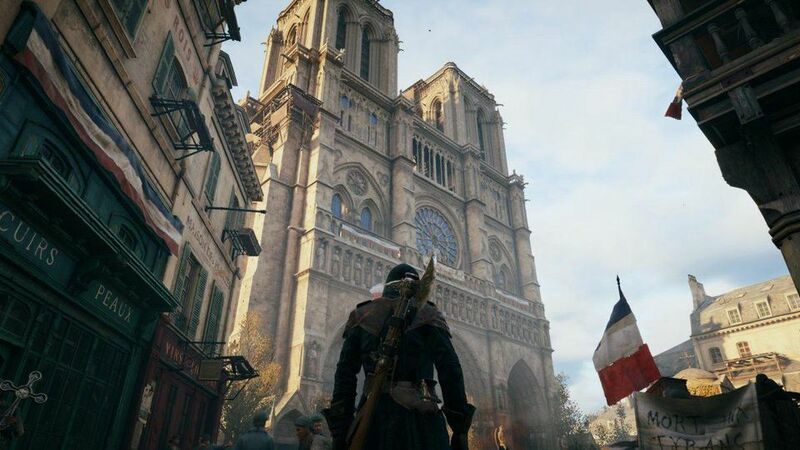 Oh god!! So wrong. Can't even. Scarier than Pennywise. 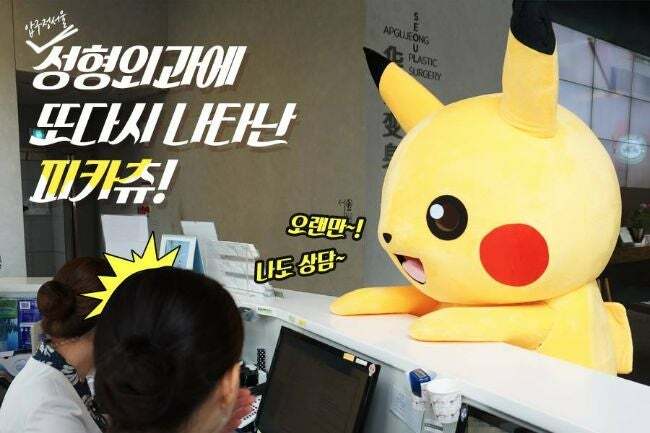 There is no way NIntendo would allow a cosmetic surgery company to use Pikachu, this campaign must be aimed at under 18's and should be illegal. Cosmetic surgery is HUGE in South Korea. The thinking is - you should give yourself every chance at success and your looks play into that.